Eating out has become an important integral part of our modern life, as it saves our time. The Internet has made the process of finding and selecting a place to eat much faster and easier, so a good website of a restaurant makes the restaurant more popular and successful. If you think that creating a website must be a long and expensive matter, you are mistalen. 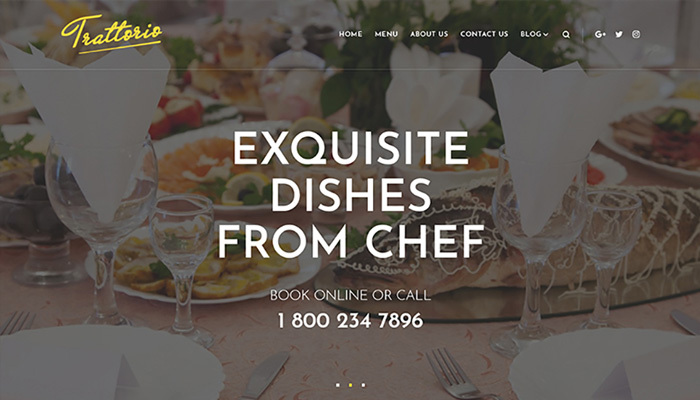 With ready-made Restaurant WordPress Templates launching your website will take you only a few days. There are numerous advantages of using ready-made themes to create your website. Firstly, you can browse different templates, compare them, and choose the one that will be the most appropriate for your café or restaurant. Unlike custom webpages that are created specially for you, ready-made theme are developed by professionals with regard to the needs of a particular sphere, so you don’t need to list all the features that you need before your site starts to be created. So, you don’t have to wait and you save a considerable amount of money, as you don’t have to pay for the specific work of web designers and developers. Secondly, you can experiment with layouts and background, as ready-made themes are highly customizable. In this case you will personally see what your website will look like, and you will be able to adjust any elements that you need yourself to get a result that you like. Thirdly, ready-made themes are responsive, which means they adjust to different screens and browsers to make your website look perfect on any device. 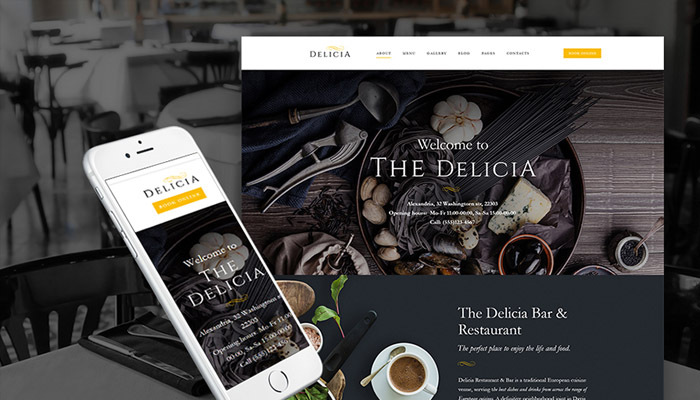 So, grab an opportunity to look at a collection of marvelous restaurant WordPress themes to choose your ideal template and build your website. 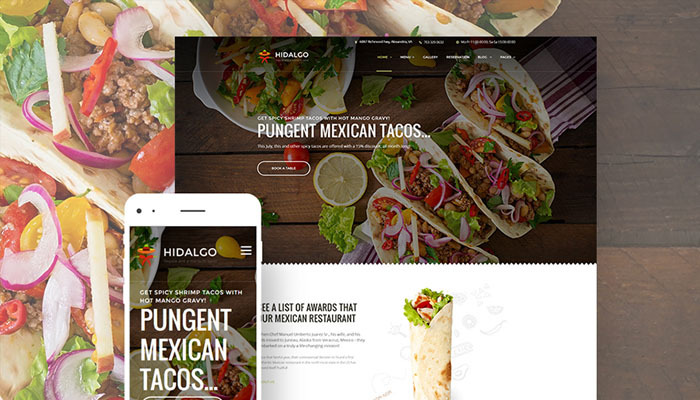 Including Visual Composer, a powerful drag-and-drop page builder, and multiple theme options, this template will be easily transformed into an efficient website for a restaurant. Take advantage of a revolution slider to present posts in the most appropriate way, and choose from numerous page and post options to arrange information on your site. Furthermore, this template features advanced typography options and Google-integrated fonts, so you can change fonts to match the style of your company. Additionally, the theme contains a WordPress multilingual plugin, so you can translate your site into different languages. 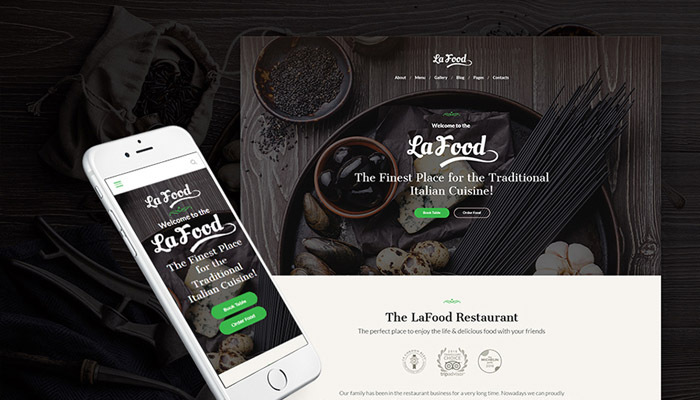 This fully responsive theme will satisfy those who want to build an effective restaurant website quickly and easily, as it is built with powerful drag-and-drop builder and offers advanced theme options. You can attract your visitors with Parallax effect and a video background, and impress them with the site’s functionality. With the Dropdown menu, you can present your dishes and foods in different categories and subcategories, while content modules will let you add information of different kinds to your page. Moreover, your customers will enjoy using a calendar and a booking form to order necessary items on a particular date. 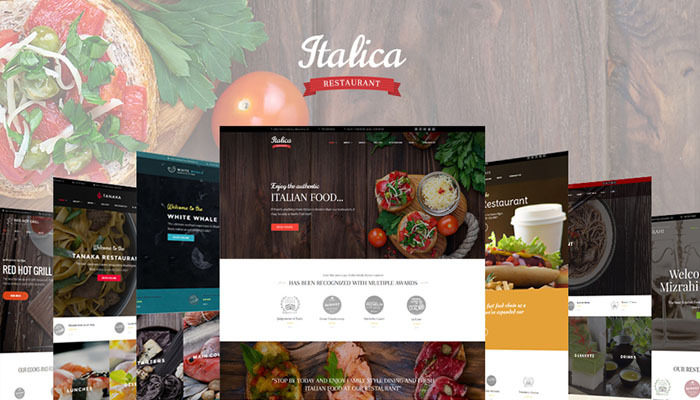 Built with Elementor, this theme gives you lots of possibilities to create a restaurant website of your dreams, because you will get numerous widgets to organize your website. Arranging information in columns, changing heading, adding counters, buttons and icons, displaying image galleries with the help of a carousel, and indicating locations on the map are just some of the various options included into the template. Moreover, you will not have to learn coding skills to create a website, and you will see all the changes you make without reloading the page due to Live Customizer. Being stylish and elegant, this theme includes multiple pre-built pages for the easiness of use, so you can instantly create a portfolio, a blog, or a testimonials page. Also, you can choose from 4 headers and 3 footers, as well as add different plugins that your site needs. For instance, with Cherry Projects you can showcase your most successful works, with Cherry Team Members you can present information about your staff, and with Cherry Services you can demonstrate the selection of services that your company offers. Moreover, different social widgets will help you promote your business online. 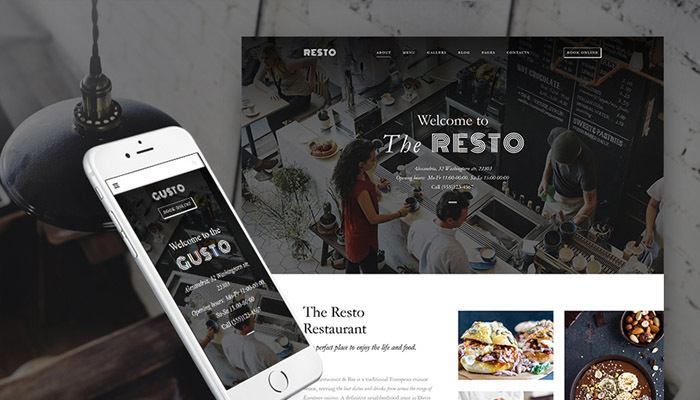 With flexible drag-and-drop page builder included into this theme, you can create a website for a restaurant without any difficulties and without the need to touch the code. 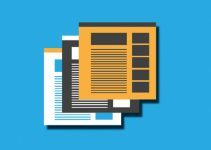 Choose from more than 25 modules, apply different layouts, and add content of different types to your page. 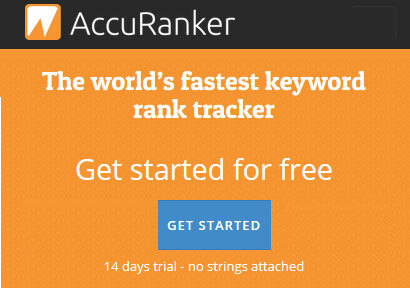 You can insert images, buttons, bar counters, call-to-action buttons, maps and many other elements that you need. Additionally, your clients will love the possibility to reserve a table at your restaurant using an Appointment Manager directly on your website. Also, with social media widgets sharing information will become a matter of seconds, which will help you build a stronger online presence. 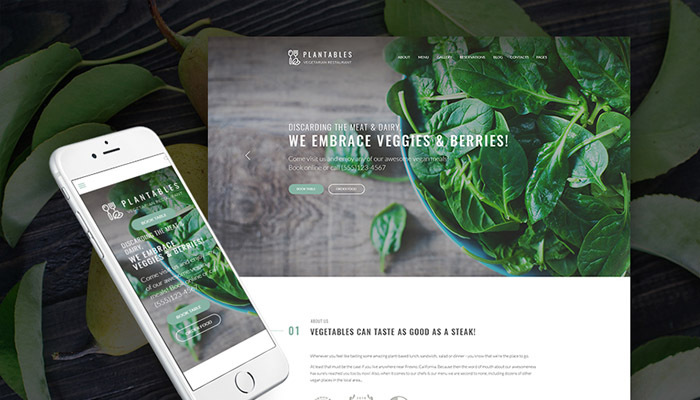 This smart-looking theme with different background options will help you create an impressive vegetarian website full of different functions. With a special Restaurant Menu, you can arrange your dishes into a dropdown menu with various categories and subcategories. Adding Live Search function will facilitate your customers’ search, as they will see the results as soon as they start typing in their request. Furthermore, different social options, including a contact form and a newsletter subscription, will ensure constant connection between your company and your clients, while a calendar and a booking form will give your customers a possibility to book a table easily on your site. Built with powerful drag-and-drop page builder, this template allows you to choose from numerous layout options, more than 25 modules and a library of presets to create a website easily without touching a single line of coding. Customizing your website will also be an enjoyable experience, as you can add content of different types, such as images and audio, countdown timers and call-to-action buttons, contact forms and maps, and many more with various content modules. In addition, Cherry plugins, such as Team Members, Services, Testimonials, Projects, and so on, will let you present information about your restaurant in the most effective way. As Live Customizer is a part of this theme, you will see all the changes you make instantly, without having to reload your page. 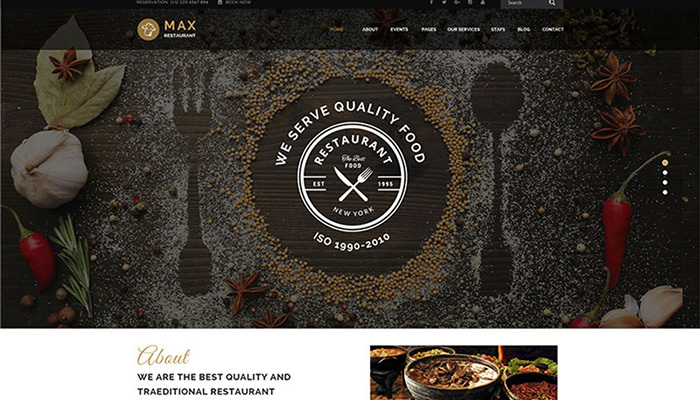 This attractive template is suitable for creating a website for various restaurants, as it includes multiple background and customization options. 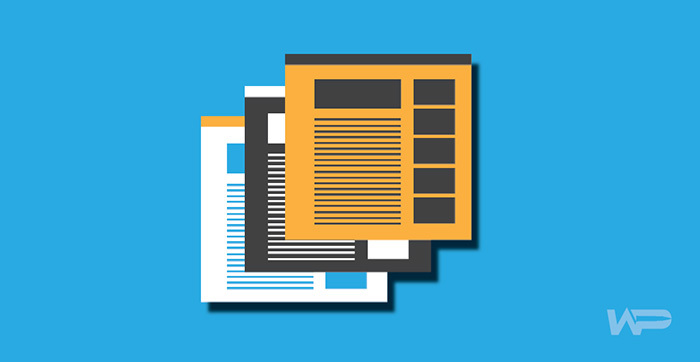 Build menus of different complexity with a dropdown menu, add high-quality pictures to media galleries, and include various widgets to advance your site’s functionality without changing even a single line of coding. Moreover, Cherry Plugins will help you organize information about your company’s staff, projects, and services, as well as add people’s testimonials. Numerous social options, a newsletter subscription, a user registration and a login form, a contact form and a commenting system will guarantee that your customers will have multiple ways to stay in touch with you. 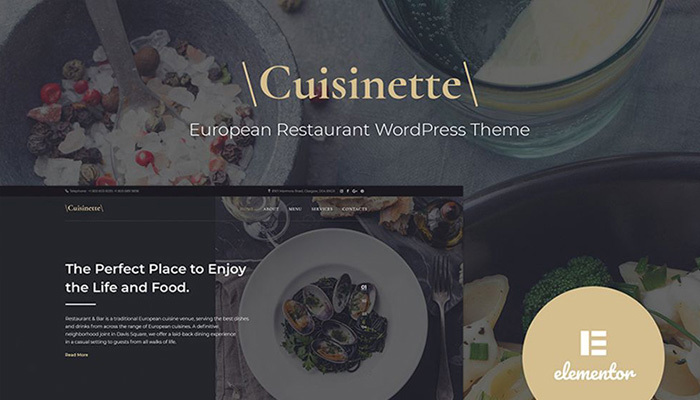 Modern and stylish, this theme has got numerous background options to create an amazing website for a café or restaurant. 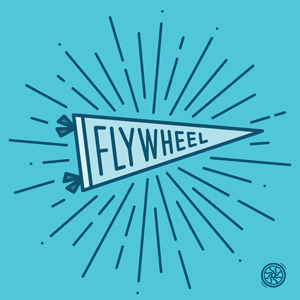 To catch your visitors’ attention the moment they open your website, add a background video or Parallax effect. The site’s functionality will be also impressive, as you can create an efficient dropdown menu of different complexity, add content of various types, and insert different widgets. Social media widgets that include Instagram Board and Twitter Feed, for instance, will promote your company online. Moreover, the site is WPML-ready, so you can translate your webpage into different languages to reach a wider audience. This multipurpose theme includes a package of 6 pre-designed skins that gives you a chance to create websites for different restaurants. It also has multiple layout options and different content modules that will let you add data of different types, including audio, images, buttons, bar counters, maps, and so on. 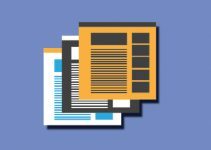 Numerous custom widgets will let you not only present information in an appealing way, such as with post carousels and sliders, but also increase your site’s functionality. Undoubtedly, your customers will appreciate the possibility to book an appointment online and to share information in different social networks. As a conclusion, restaurant WordPress themes are equipped with different widgets and plugins that will advance your site’s functionality. They will give your customers a possibility to find your café or restaurant on a map, to look at the menu, to find dishes they want to try, and even to book a table online. Great list, thanks for sharing this. 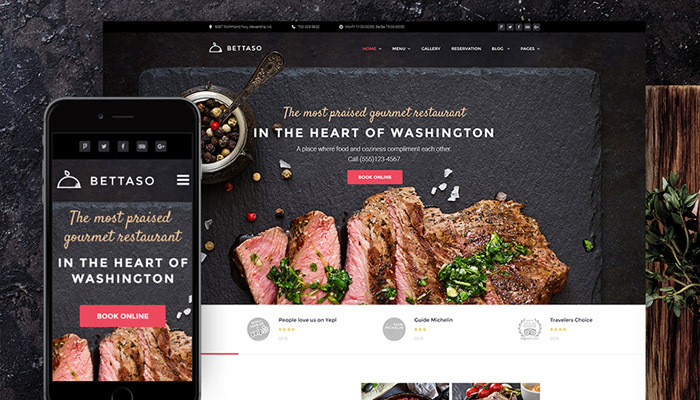 Bettaso is one of the best themes I have used for my clients, thanks for sharing this list. This list is so nice. I will try Plantables for my Vegetarian restaurant website.